When it comes to raising a child, men and women usually have conflicting views. And that’s precisely why they make such a great team. Both of them make a great fit for complementing each other’s weaknesses. Sure, there are arguments and disagreements between them, but in the end it’s all for the best. 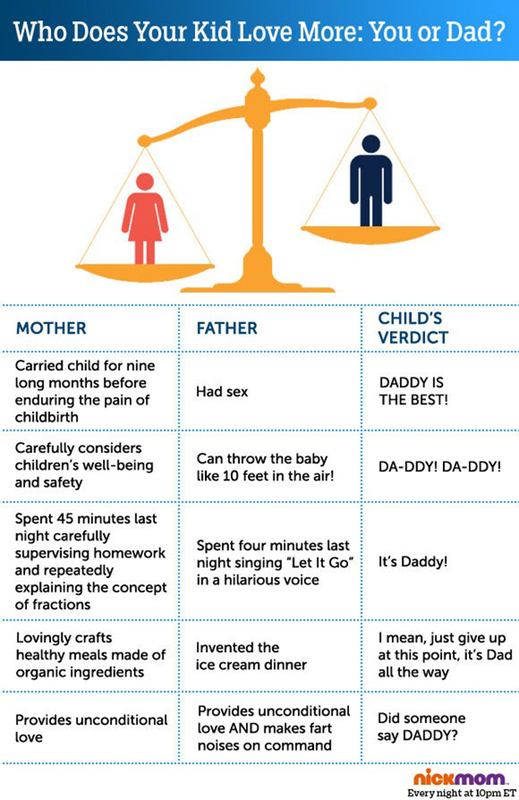 Here are 23 hilarious examples illustrating the different approaches among men and women when it comes to parenting. No matter what mothers do, kids usually prefer to be with their dads.